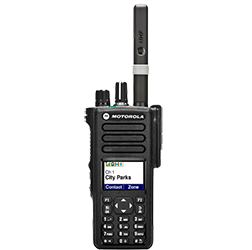 Motorola Solutions is one of the most recognized names in the communications industry, and for good reason. 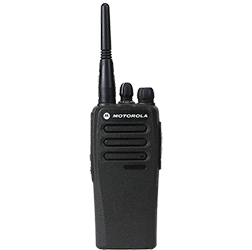 We are privileged to be an authorized Motorola two way radio dealer. Motorola prides itself on its efforts to never stop innovating to mobilize and connect people in the moments that matter the most. 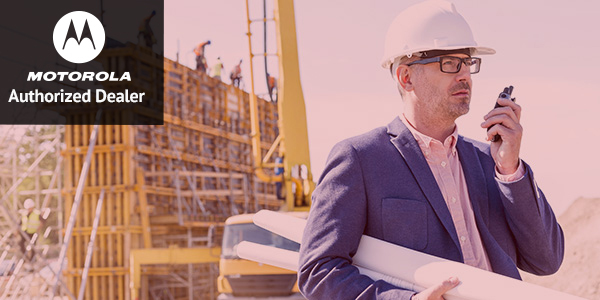 People, who rely on Motorola for their communication needs, Motorola’s Radio system, MOTOTRBO delivers increased capacity, exceptional voice quality and integrated data communication. They do this through being the creator of the industry’s largest third party application developer program. 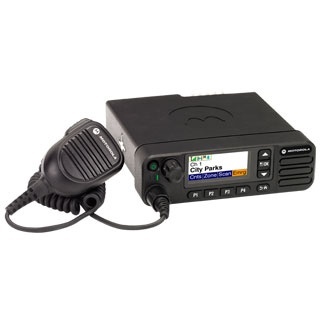 MOTOTRBO is built to the globally recognized ETSI DMR Tier 2 standard, and is Available in UHF and VHF frequency bands. Motorola’s influence in the market can be seen in big government fields, down to the small tow truck company. Motorola is proud to service anyone with a need and strives to do it all with quality. 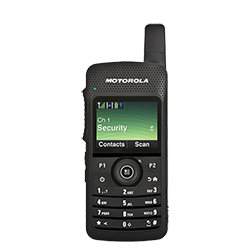 From the public fire and police departments, where every moment counts, to the security and fleet company, growing their business, Motorola is one of the biggest players in the industry.